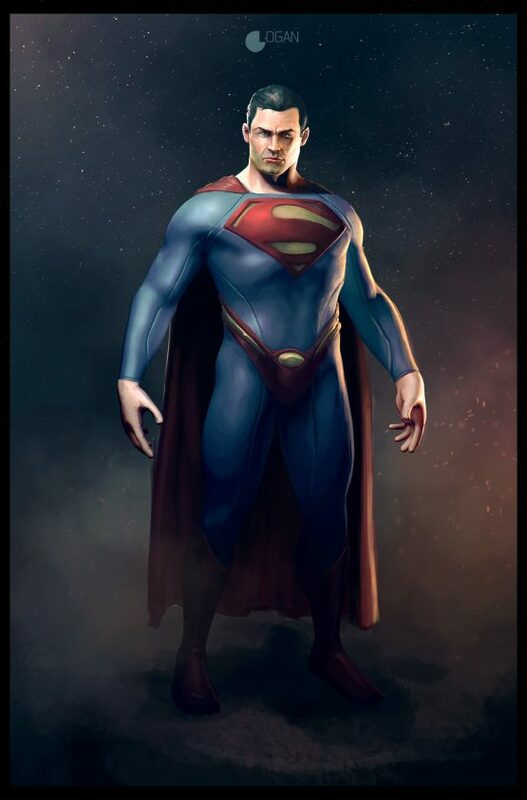 We’ve wondered a lot about the future of Rocksteady games and where they will go next, but if a supposed leak from 4chan is to be believed, then it looks like a Superman game is currently in the works. On one level, none of it appears to be believable, but on the other hand, it does seem like something Rocksteady could do. Do you believe it? Would you want it to be true? Surely it couldn’t be worse than Superman 64, could it?